We surveyed UK training providers at the end of 2016 to hear from them regarding their organisation, their view on the state of the industry, and their predictions for the future. In terms of training delivery, which is the most valuable for your company? Training delivery methods have not changed significantly in the UK from the previous year. 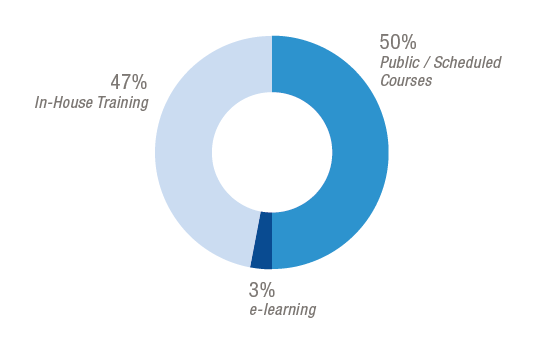 Open courses and in-house training remain neck-and-neck in terms of the value they deliver to UK training companies. How do you predict your turnover to change in 2017? More training companies in our 2016/17 survey predicted that their turnover would ''increase,'' from 64% to 68%. However, fewer training providers predicted that their revenue would ''greatly increase,'' down from 14% to 5%. Do you believe there has been an increase in spending on professional development in the last year? Slightly more training providers surveyed in 2016/17 indicated that they believed there had been an increase in training spending in the last year. 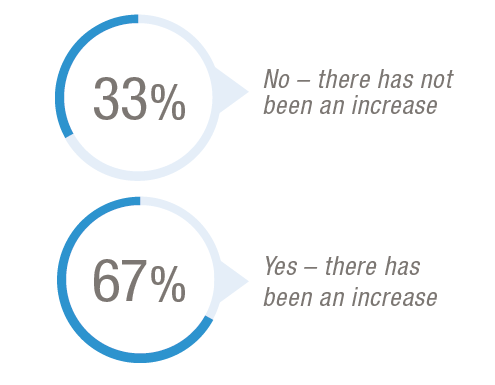 In 2015/16, 63% of training providers surveyed thought UK training spend had increased. How do you attract new customers to your courses? Print advertising has diminished for training providers in the last year, down from 17% to 5%. 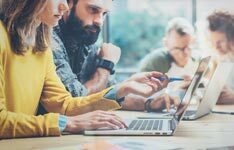 Social media, email marketing, and educational search engines remain as key elements of the marketing mix of UK training providers in 2017. 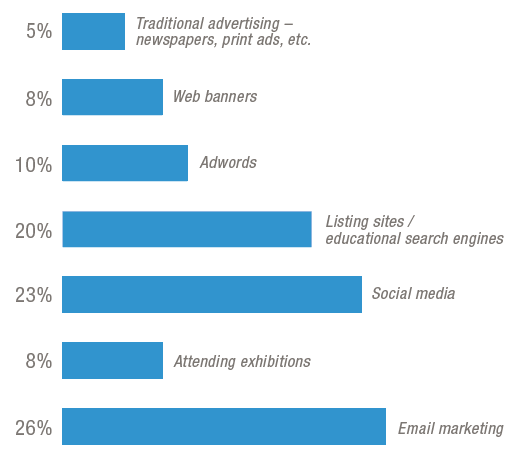 What percentage of your marketing budget is made up of digital marketing? 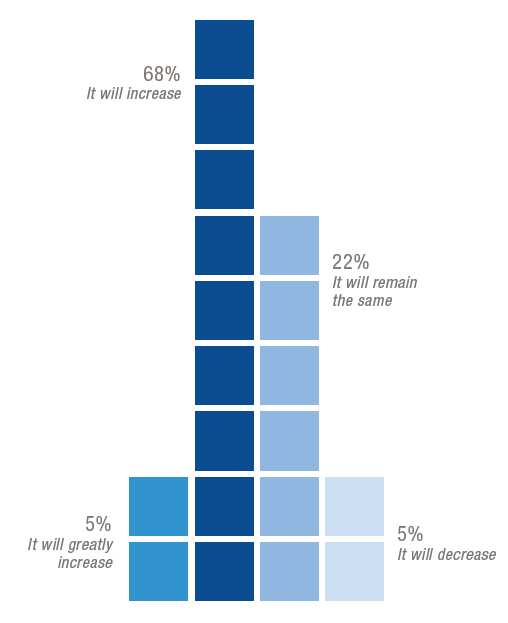 Training providers have increased the amount of their marketing budgets dedicated to digital with 72% surveyed spending more than 20% of their marketing budget on digital compared to 53% spending more than 20% of their marketing budget in 2015/16. The following questions were debuted in our survey for the first time in 2016/17. We will provide YoY highlights when 2017/18 results are published. 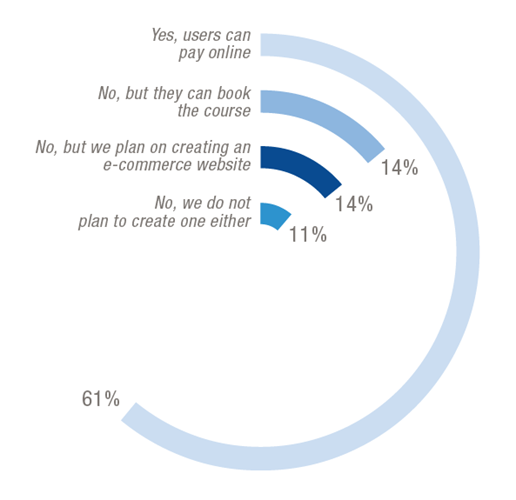 Do you have an e-commerce website where people can purchase your courses? 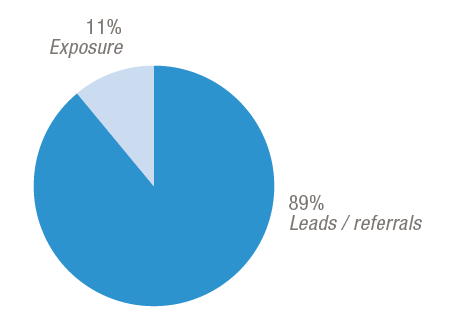 Which is the most important factor when measuring a marketing campaign for you? 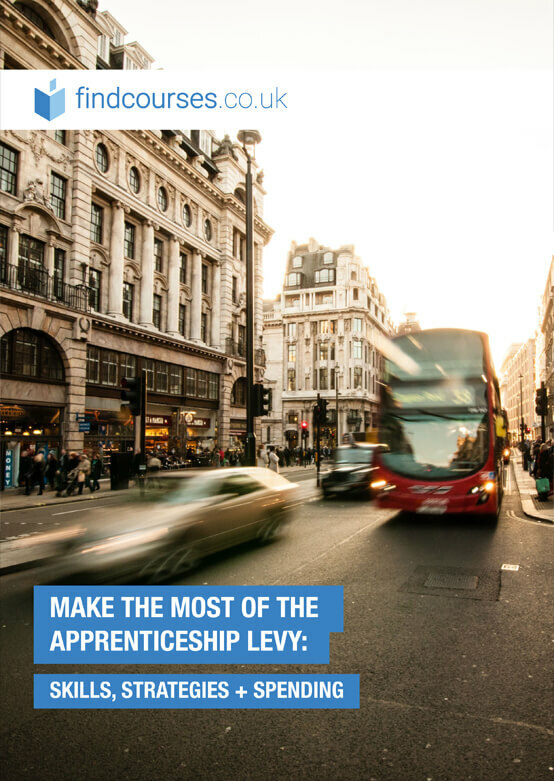 Do you think that the training industry will be affected to a greater or lesser degree by Brexit than other industries? 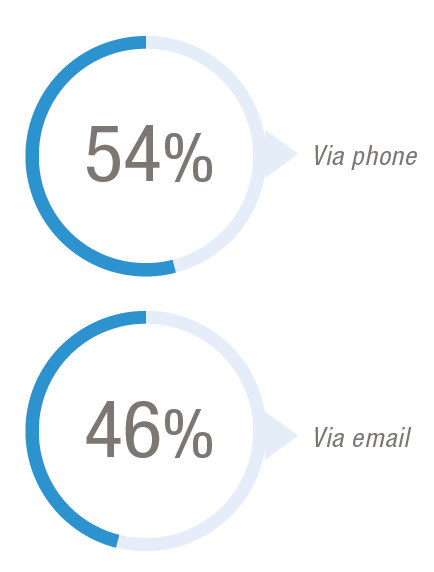 How do you contact inbound leads? Want to know more about being listed on findcourses.co.uk? Fill out the form below to learn more about how you can list your courses on findcourses.co.uk! findcourses.co.uk is a part of EMG - the world's largest search engine for professional training and development.